This wonderful sport was first practiced in Chile in the 30´s, at the Farellones village, where the Europeans promoted this sport in South America, the first wooden skis were brought from Switzerland. 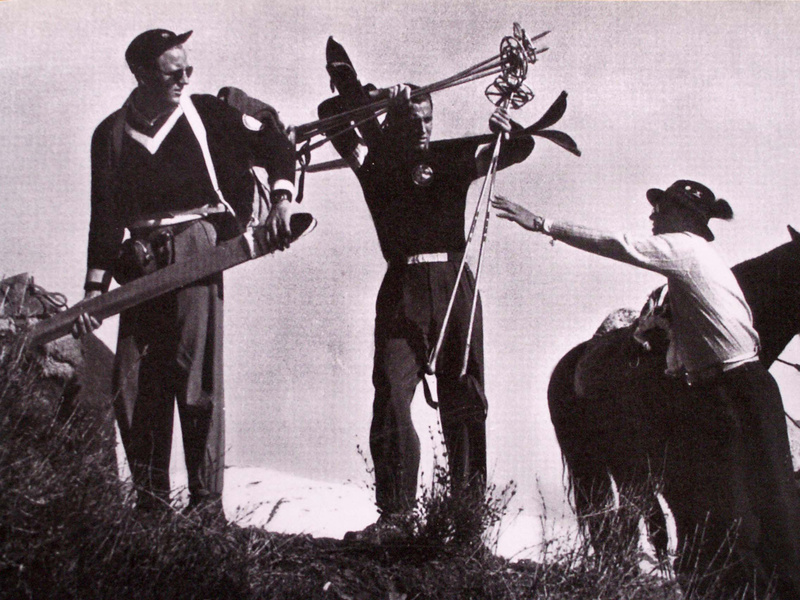 The new sport of the history of skiing was born in a difficult social economic context. Nevertheless, on 1931, the Ski Club Chile was being inaugurated. The ski season was close to start in Chile and first time in South America. The village of Farellones began to grow quickly for the future ski holidays in Chile, the largest ski terrain in South America. Eventually, this village became a common place of destination in Chilean history of skiing for skiers as the first ski lift was built on Farellones slopes, a place that later would be the renowned El Colorado – Farellones Ski Resort. The skiing was gaining many adherents and began to offer as package tourism during the winter holidays in Chile. 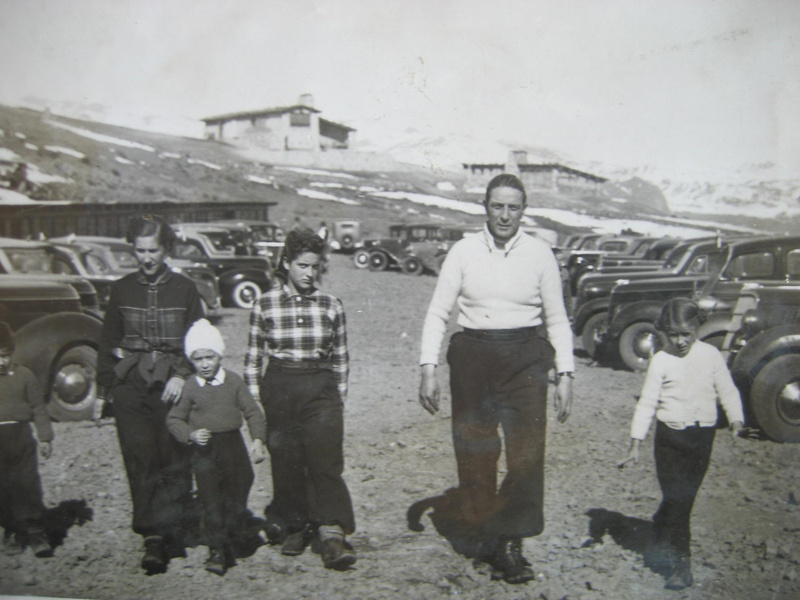 The history continues with other men building in La Parva among to the complex Valle Nevado resort conducted by the French in 1987. All together are considered as the vast ski area in Chile and South America. Those were years of great effort for those pioneering who loved to ski in Chile. This activity and the rapid construction of chalets and other services, through on one of these men, Antonio Padrós, succeeded in opening one of Farellones first ski hotels: Posada de Farellones Hotel, which some years later received the royal visit of the Duchess of Kent, for whom a great mountain luncheon was offered. 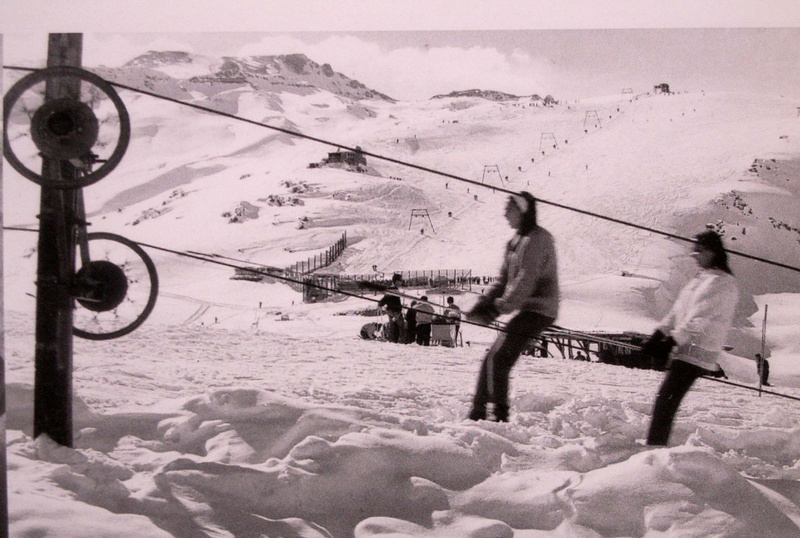 In those years, the skiing season in Chile would normally ski- May to mid-October. Another history is written about skiing today when the ski season is quite shorter but still you should find very fresh powder snow for the winter holidays in all ski resorts in the central cordillera of Chile.